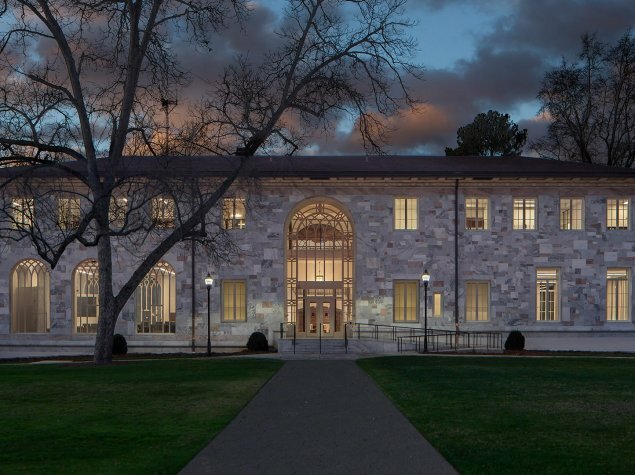 The University System of Georgia launched its Public-Private Partnership Initiative in 2015 across nine University System of Georgia Institutions. 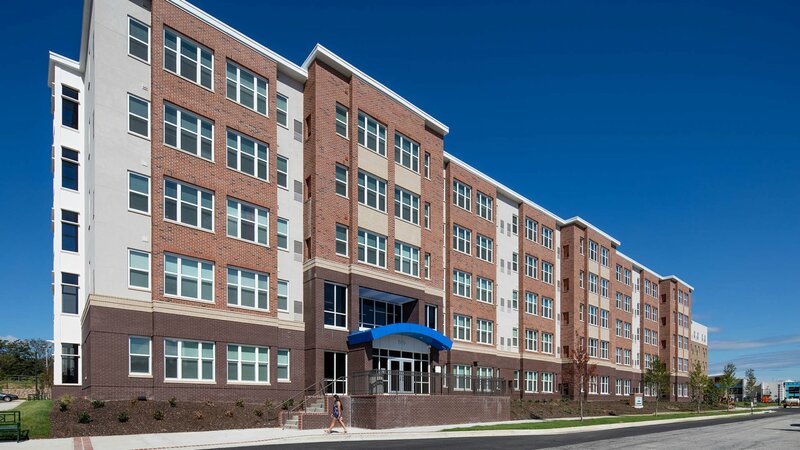 At Augusta University, Oak Hall and Elm Hall offer a combined 727 beds, with 270,000 SF of total residential space within two, five-story buildings. 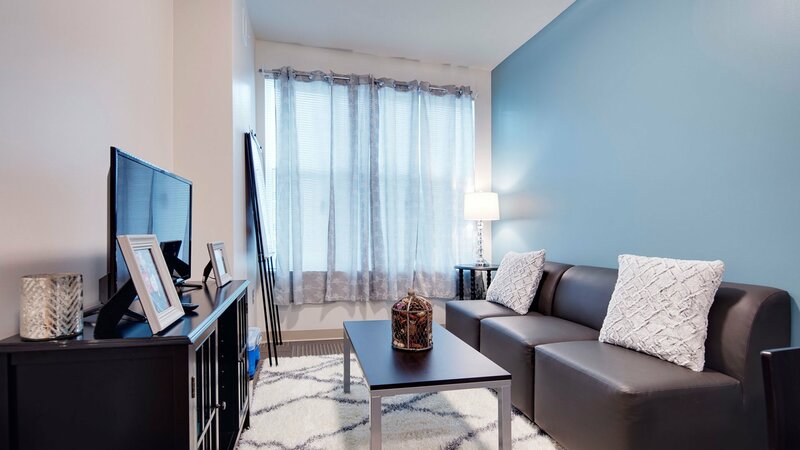 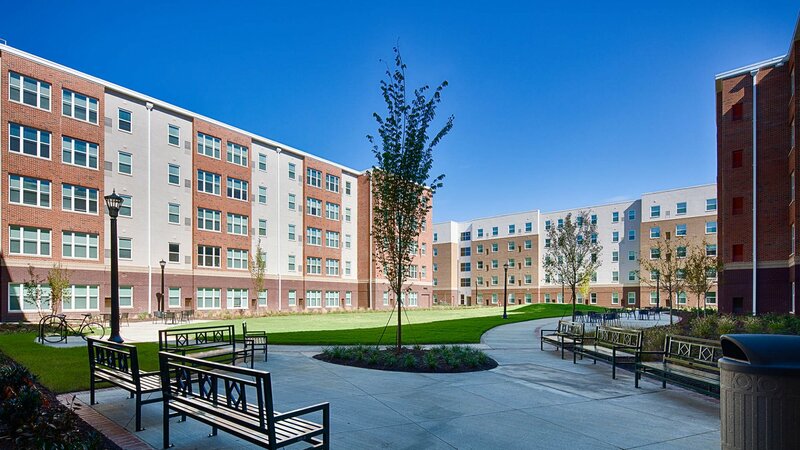 Oak Hall accommodates 415 undergraduate students in a two-bedroom, private suite configuration, while Elm Hall accommodates 312 graduate students. 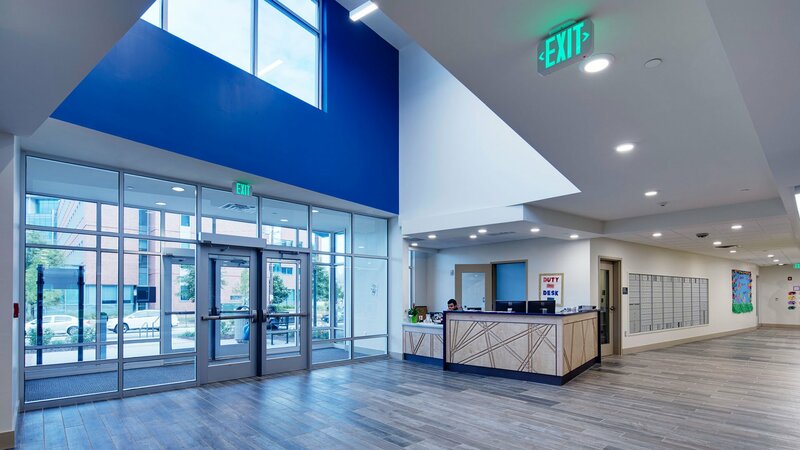 The ground floor of Elm Hall features 3,000 SF of community space, with connect/live/learn areas, a game room, catering support that accompanies both the multi-purpose space and the building courtyard, a greeting/lobby area, mail services, AU housing offices, AU’s manager offices and conference areas. 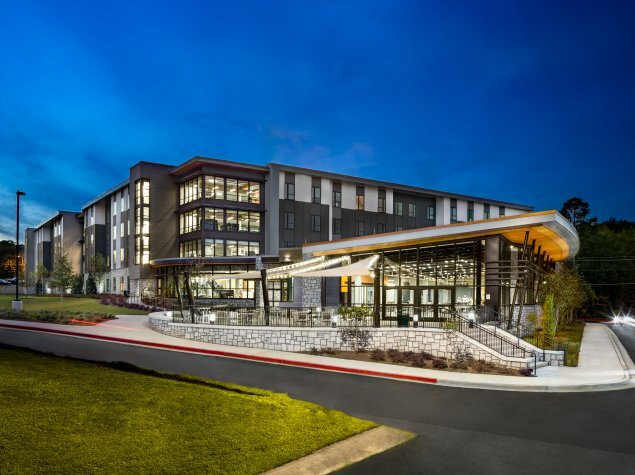 Noteworthy: Through a qualifications-based selection process, the Board of Regents of the University System of Georgia selected Corvias as Concessionaire to operate 9,948 beds of existing on-campus housing and to develop 3,753 new beds across nine campuses. 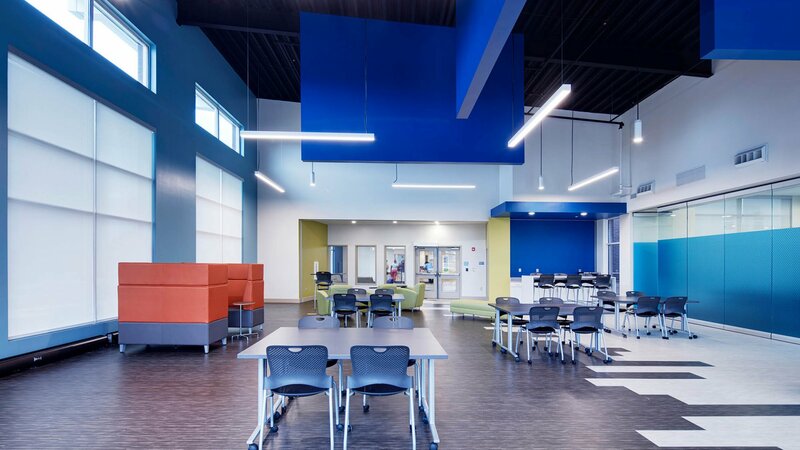 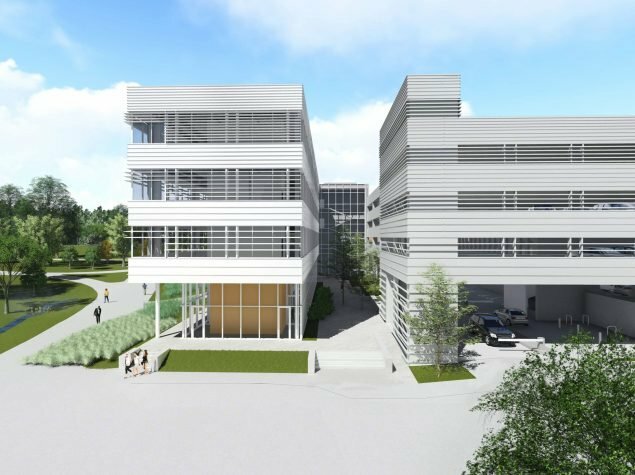 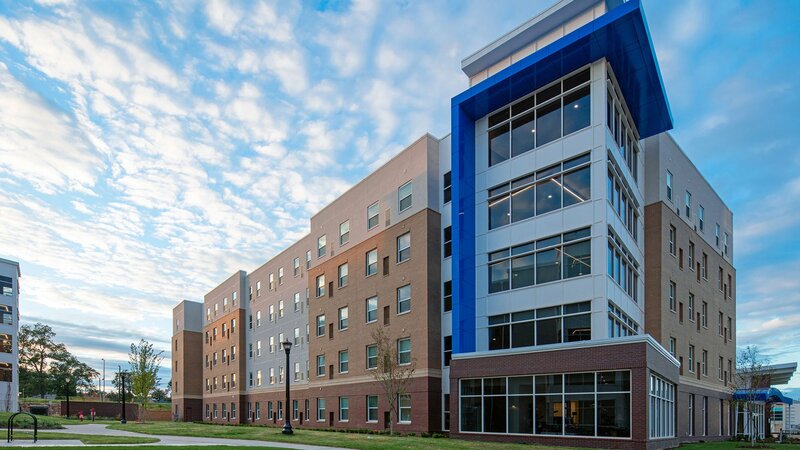 CCCA was part of the Corvias team and the architect of record for two of the nine projects; Augusta University and Dalton State College.